Have you logged into your Facebook account recently? Or are you still letting the Facebook app run your life? Well, following on from the Cambridge Analytica scandal, it should come as no surprise that Facebook has also struck deals with other major companies which are still ongoing, concerning your personal data and that of your friends. Yes, Facebook has sold you out once more and continues to do so, within giving ‘deep access’ to the personal data of its users and their friends’ to no less than sixty separate companies that value this information. To say that we live in Orwell’s ‘1984’ is an understatement in terms of the amount of personal data being shared by Facebook, and by just how much surveillance we are all under, at any given time, for the purposes of advertisements and worse, whilst Mark Zuckerberg’s social media monopoly empire carries on. Facebook let companies such as Amazon, Apple, Microsoft, Samsung, Blackberry and others have access to its users personal data, even after any user opted out of any of those hidden options, which contradicts what Facebook claimed to change after the Cambridge Analytica fiasco. So, what does this mean? Well, it means that Facebook has been disingenuous yet again, they lied (as Kanye West said) and they continue to do so, however, they say that the deals made with some 60 companies are consistent with their policy, and that no abuse of power occurred over their users personal data. Since late April, in the wake of the aftermath of the Cambridge Analytica scandal, which saw Mark Zuckerberg resembling some sort of humanoid android during heavy questioning on live news, Facebook had severed ties to 22 partnerships since their stories of selling your personal data became headline news. 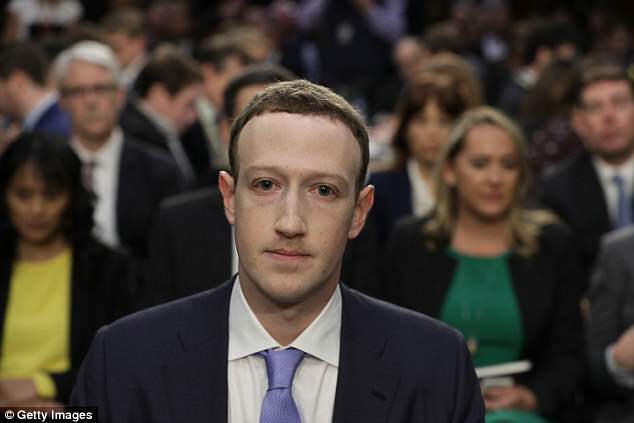 Indeed, it seems that Mark Zuckerberg and Facebook lied to Congress after they had knowingly been giving 60 device making companies your personal data, as well as the data of your friends to a whole host of tech companies, and continue to do so right under your nose, even if you have ticked a non-sharing option on Facebook’s settings page. The device making companies could go right in and pluck your information from the Facebook tree, under their partnerships in using your personal data, as well as the data of your friends at the same time. How convenient! According to The New York Times, Facebook quietly began minimising the amount of companies in this open-ended data partnership in April, where any of the companies could source your personal information with extreme ease. Facebook promised to stop this sort of sharing in front of Congress, but they failed to mention that their partnerships with other device making companies would still have such access, even if you had opted out of any sharing options. 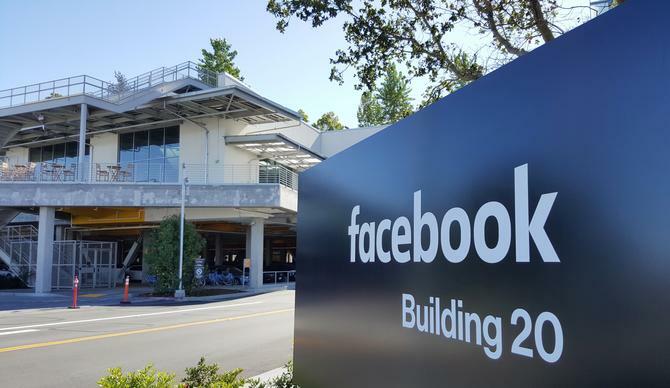 Now, Facebook is arguing that The Times reporter misinterpreted the purpose function of the ‘device-integrated APIs’ – the software which allows hardware companies to connect into Facebook’s database to offer versions of the app on their operating systems. Archibong claims that this is a “very different” device interface than the public interface that enabled Cambridge Analytica to harvest data of millions of users. On April 24th, after Mark Zuckerberg testified in front of Congress (where Zuckerberg first discovered the taste of water) about user privacy, Facebook made an announcement to developers that it was winding down its access to device integrated API’s. Having device makers still having a direct line of access to your personal data would contradict what Mark Zuckerberg said under testimony in front of the Senate Judiciary and Commerce committee. Sandy Parakilas formerly of Facebook told The Times, that since the deal and partnerships still exist, it would mean that Zuckerberg hasn’t been entirely honest. Amazon and Samsung declined to comment about whether they still had access to personal user data through APIs, whilst Apple said they had previously used the interface to allow users to post photos to Facebook without opening the app, and Microsoft say they ended their API access in 2008. So there you have it! Will Mark Zuckerberg and Facebook now have to answer for these latest mishaps in the use of your personal data? We think so… Do you still really think that Facebook is just all about sharing things with your friends?